Treat yourself to an extraordinary fragrance experience with Palmolive Ultra Passion Fruit & Plumeria dish liquid in your kitchen. 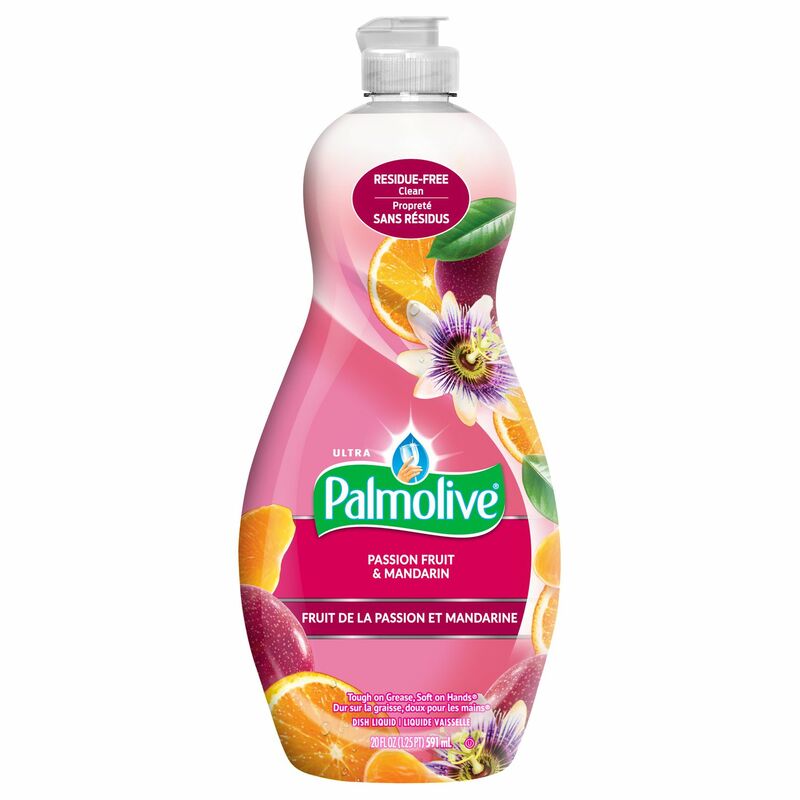 Experience soothing passion fruit aromas mixed with a hint of plumeria for a fresh, clean scent. Clean your dishes to a sparkling shine and residue-free clean with an irresistible scent.